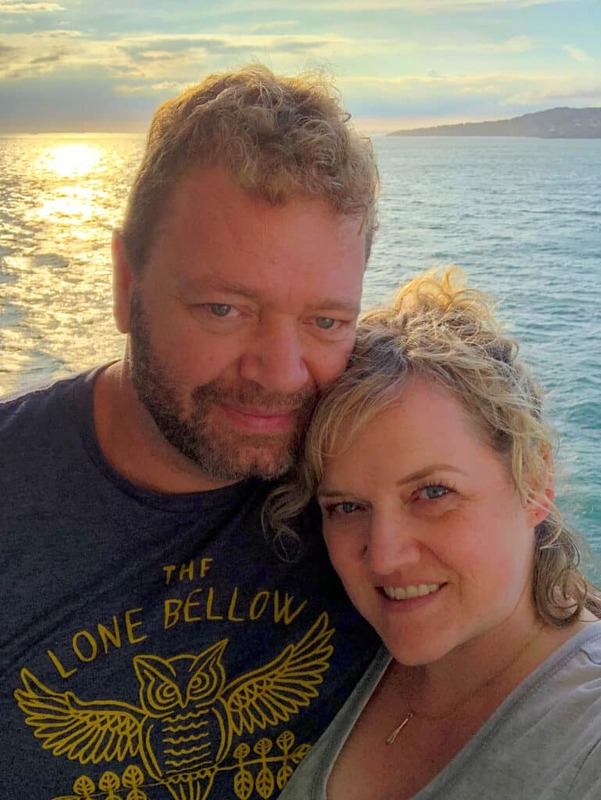 I’m thrilled to have partnered with Princess Cruises to share our cruise through the British Isles with you. Cheese with crackers is my go-to snack and/or lunch at least a couple times a week. My cheese plates (and the fancier cheeseboards too) usually start with a simple craving for cheese and crackers. 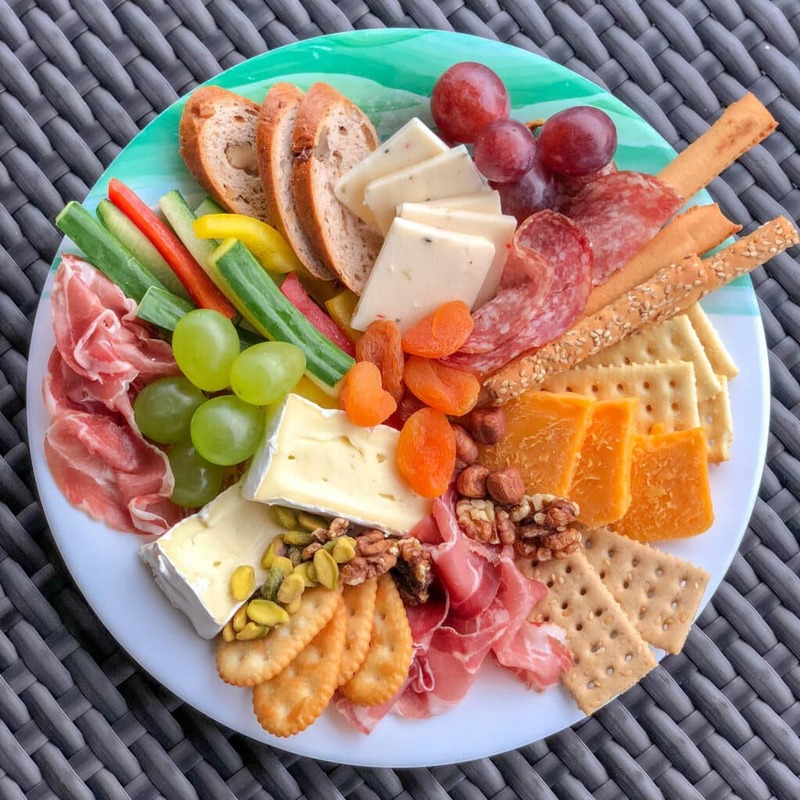 Start with a couple different cheeses and a handful or so of crackers, then just fill in the empty space on the plates with snack foods, fruits, vegetables, and pretty much whatever other bite sounds tasty at the moment. 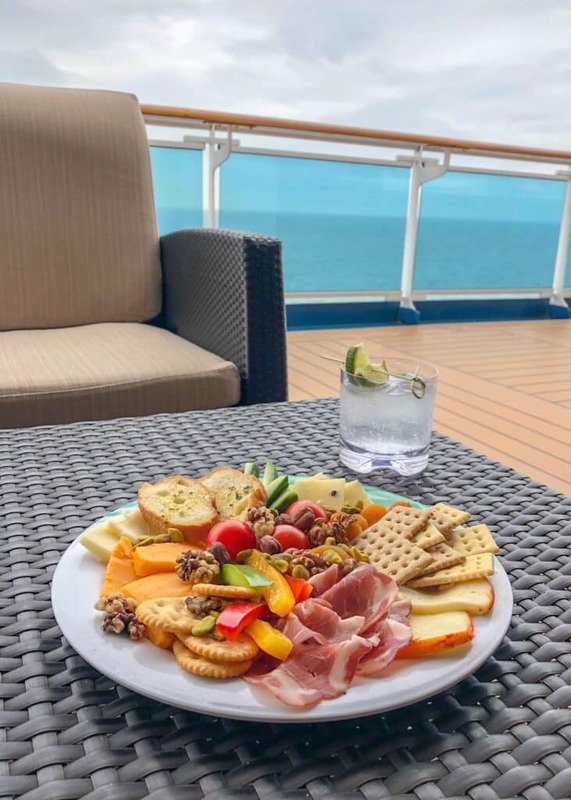 I was super impressed with the assortment of snackable foods that we found on the cruise ship buffet. When I saw the assortment of cheeses, I knew it was time to make a cheese plate for myself. The key to making a great cheese plate is to wander a bit first. That applies at home or when you’re traveling. If you’re at home, open your cupboards, the refrigerator, the pantry, wherever you store your favorite snacking foods. If you’re at a buffet, walk the whole buffet a couple of times before you start adding things to your plate. Get an idea of what’s available first, so you can build your plate accordingly. 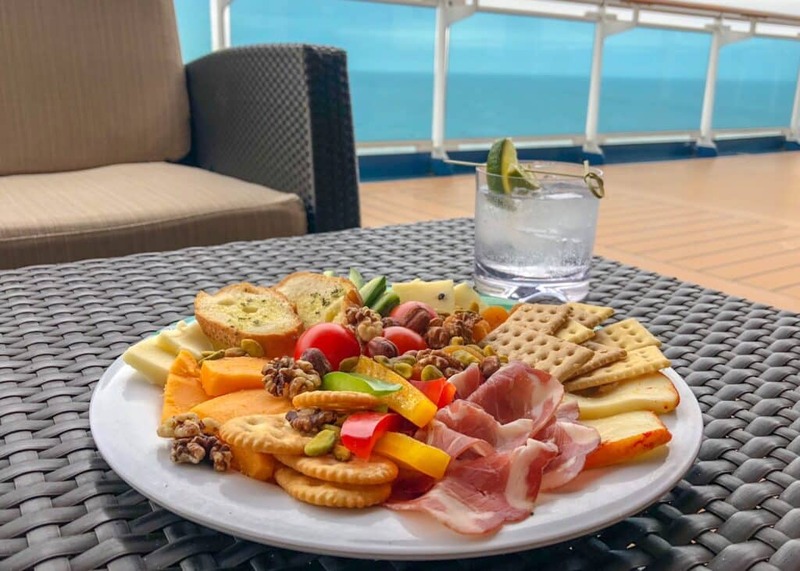 While wandering through the buffet on The Royal Princess, we found thinly sliced meats near the cheese selection and there were more meats in another area near sandwich makings. 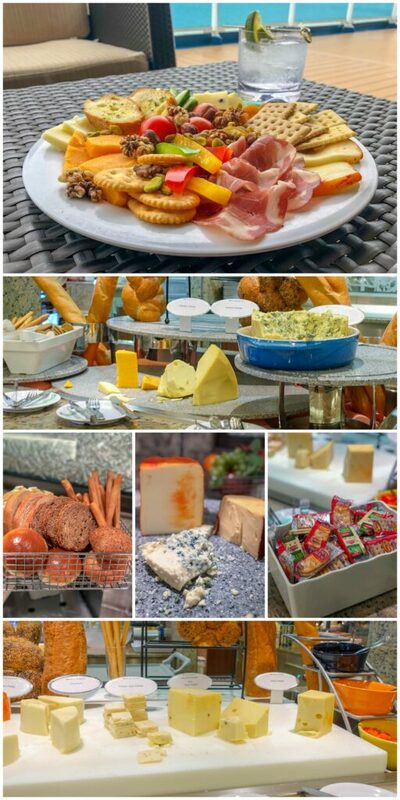 There were 2-3 different areas set up with different cheeses: everything from a giant wheel of Stilton to mild cheddar cheeses were available. I counted as many as 7 different cheeses one night while we were there. There were several varieties of bread near the cheese, toasted baguette slices were near the salad bar, and we found a bin of crackers (wrapped in two packs) in another section. It felt a bit like a treasure hunt pulling it all together, but it was a fun and tasty hunt. This is pretty much how I build cheese plates at home. 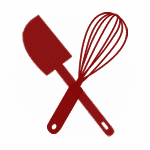 A bag of raisins, a box of crackers, a couple of different deli meats, some cheese, you might be surprised what can be pulled together with a scavenger hunt through the kitchen. If you have a die-hard carnivore in your life, a meat lover’s cheeseboard is right up their alley. So, pile on some extra meats for anyone who might want a heartier snack or meal. Add a couple of cold drinks, maybe a Pineapple Mojito or a Whiskey Smash, and you’re ready for a relaxing night at home or away. Oh! And speaking of drinks, it’s impressive what the bartenders on a cruise ship can do too, feel free to make special requests. It was chilly one night, so I grabbed a hot cocoa from the cafe and then swung by one of the bars for a splash of Frangelico, it was heavenly. 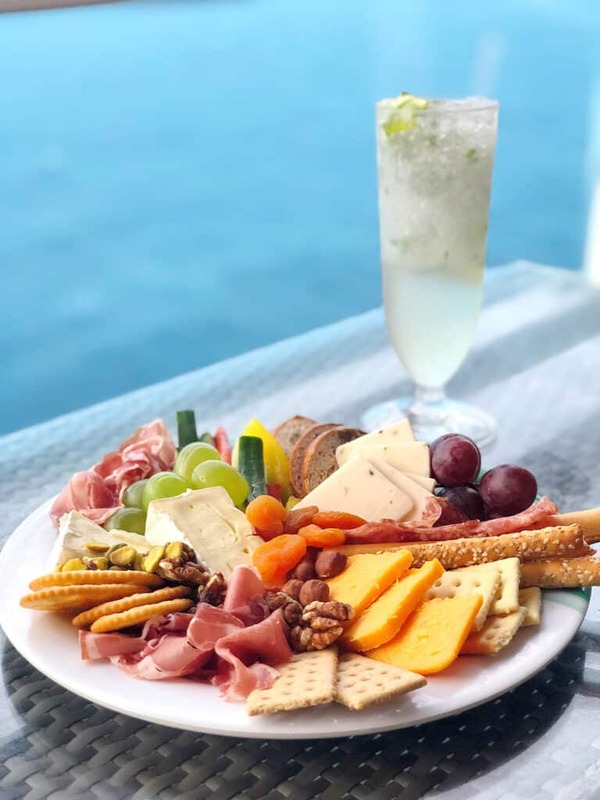 To make your own DIY Cheese Plates – on a cruise ship or straight out of your pantry at home, start with the basics. Make your own cheese plates using ingredients that are already in your kitchen! Place cheese and meats on a plate. Arrange crackers around them. Add fruits and vegetables to the plate. Fill in the remaining open spaces with nuts and dried fruits. Enjoy! Disclosure: I’ve partnered with Princess Cruises to share my travels with you. As always, all thoughts and opinions are my own. For more information about Princess Cruises and/or to book a cruise visit their website.